Easter is a happy day of celebration for the Christian faith. Let me guess. By now, your home must be all adorned with Easter decorations. But between Easter bunnies and probably some pretty floral arrangements you have put around, I hope you did not forget to include Easter decors that make the celebration more meaningful. How about an art print that reminds us about Jesus triumphing to free us from sin? Definitely worth hanging around, right? I totally love this season of the year. It invites us to lift up all our worries to the Lord and just rest in His feet because he got us covered, “by His wounds, we are healed”. 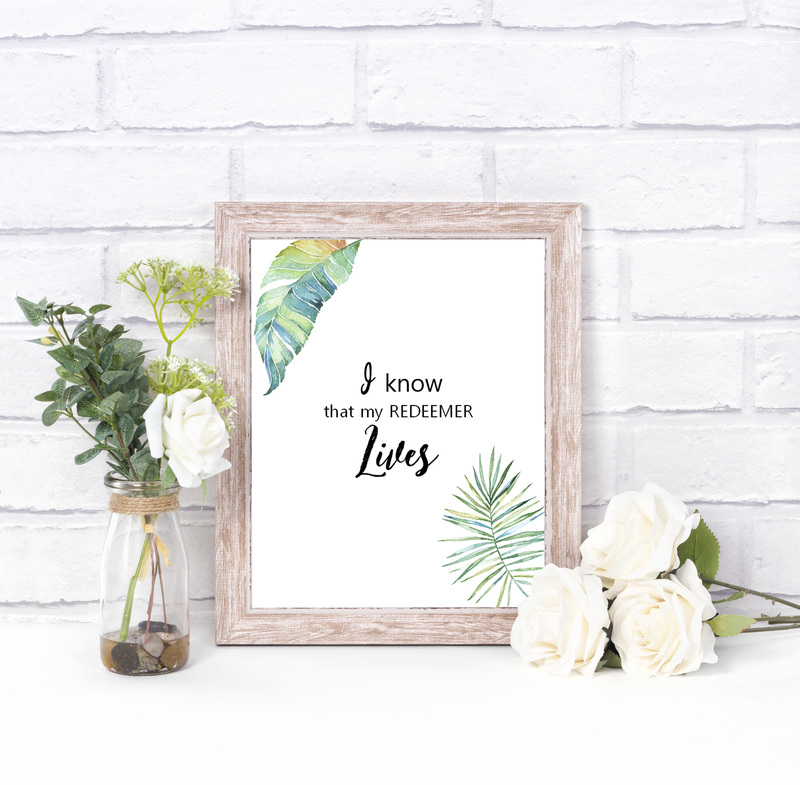 The season reminds us that we have a redeemer and that our redeemer lives! It’s actually Holy Monday as I write this post. From where I am seated, I am hearing the ‘pasyon’ from the chapel near us. Pasyon is an epic narrative in my country. It’s a ritual singing the life of Jesus Christ in stanzas of five lines with eight syllables each. I grew up listening to this song. It has always been part of our celebration of the biblical moments leading up to Easter Sunday. The pasyon makes my Holly Week more meaningful each time. It’s a song of prayer and a song commemorating the passion, suffering and resurrection of Jesus. 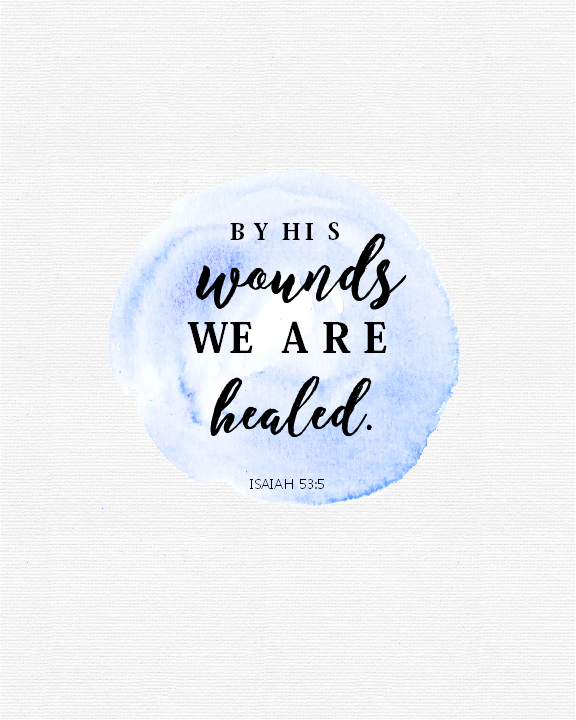 Grab this meaningful Easter art print! Looking for God-centered free Easter decorations to display in your home? 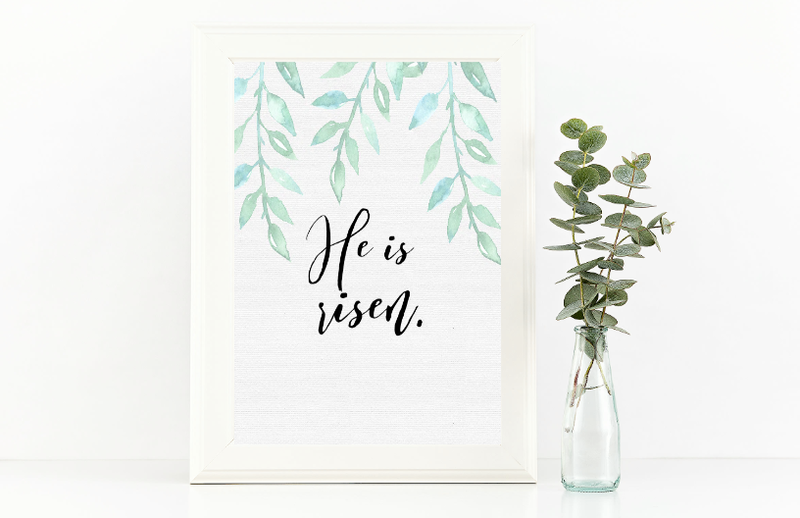 I hope you’ll love the printable Easter decors that I am about to share. 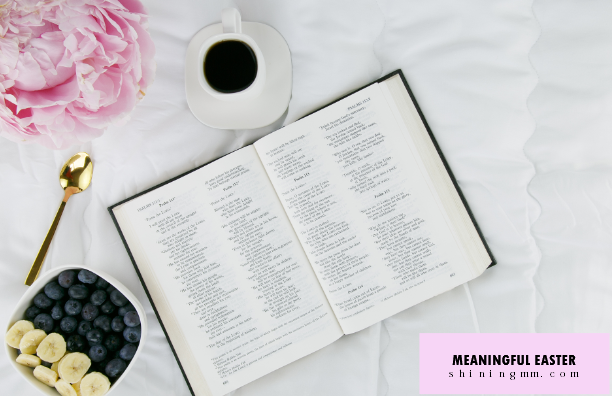 There are four designs with inspiring Easter verses and wordings that remind us about the very reason why we celebrate Easter. To get the art prints, simply hop over here. They’re designed to be printed in 8.5″ x 11.5″ paper but you can always trim them if you have smaller frames. happy Easter celebration thereafter, friends! « Free Print: He calls me beautiful one!